Do you love to act, sing or dance? 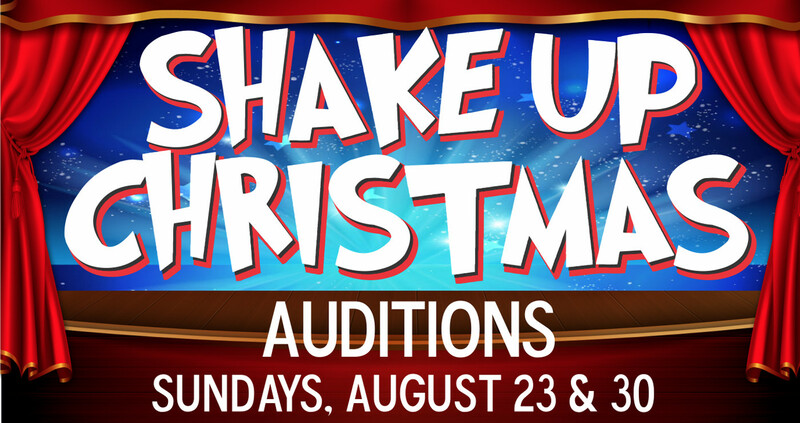 Shake Up Christmas Auditions will be on Sundays, August 23 & 30. Call the church office at 769-3601 to schedule your audition time. Let’s Shake Up Christmas together!